Specialist advanced driving instructor who covered over a million miles teaching police officers advanced 999 and pursuit driving in all weather conditions, by day and night without mishap – thanks to his skill and the police driver’s manual – RoadCraft. How to do commentary driving. Builds in stages from the ground up to police advanced driving level, plus much more. 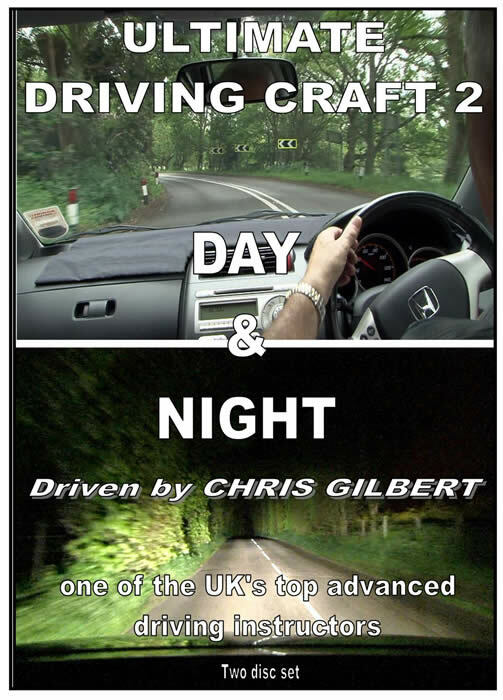 This DVD is loaded with information and advice to improve your driving. This double DVD details, supported by slow motion and graphics, how to achieve the correct speed before entering a bend. This is vital for all drivers & driving instructors. Includes overtaking, night driving & more. Filmed using 2 HD cameras for picture in picture. Includes highlights of a 6 hour Hendon advanced car course route through 5 counties together with the famous Chris Gilbert teaching commentary. My Driving Days are much in demand and get booked very quickly; there is often a waiting list. 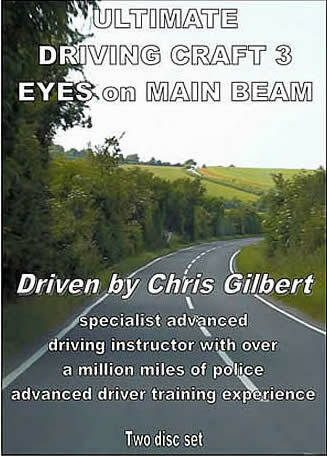 For more information please visit Advanced Driving Training website via the ‘Driver Training’ tab above. with the aim of improving driving standards and road safety in general. The Duchess of York, The Duchass of Gloucester and The Earl of Ulster. These photos were taken at Highgrove in front of TV News reporters and the world’s media the day before Prince William’s driving test. 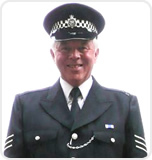 Police Driving Schools in the UK & Australia, Canada, New Zealand & United States of America. Fire & Rescue Services, Advanced Driving Groups, Ambulance Services, Government Departments, The DSA, RoSPA, Royal Mail, Road Safety Officers, driving instructors, driving enthusiasts, new drivers, advanced drivers and those aspiring to become such. Eddy Suckling New Zealand – December 2014. For more than 70 years UK police driving schools have taught commentary driving as a means of developing a high visual driving horizon. The result for the driver is more information, more time to assess, more time to act, superior hazard perception skills and unhurried polished driving; the hallmark of the UK police advanced driver. In this DVD I will explain and demonstrate, in easy stages, the best method of teaching yourself commentary driving building from basics up to police advanced level. However, this DVD is not just about commentary driving. 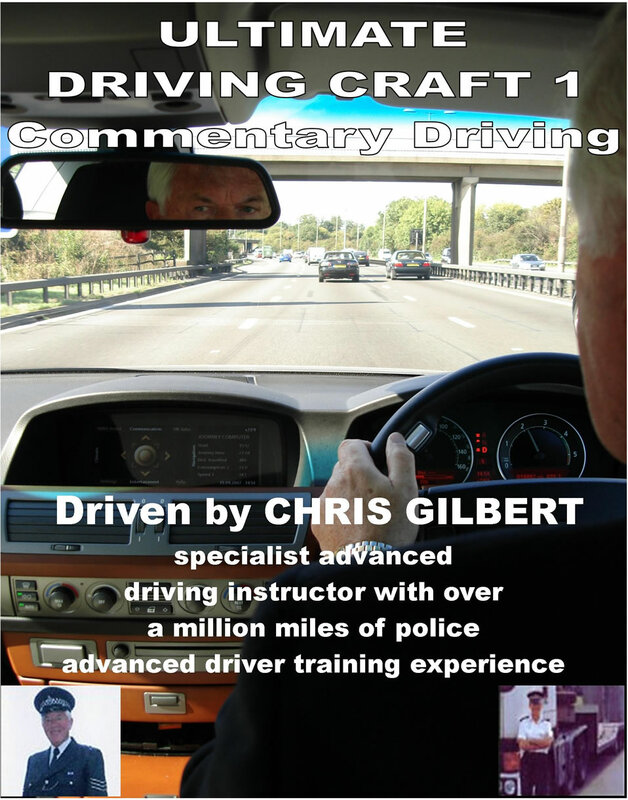 It also covers town and city driving, motorways, country roads, bad weather driving, making safe progress, positioning and much more, all delivered with a detailed, informative, instructor’s commentary. FACT – There is a greater risk of dying on a rural road! More deaths occur on rural roads than on urban ones. On rural roads in 2014 there were 980 fatal incidents, 8,175 serious injuries and 36,148 minor injuries; a high percentage of those involved were new and young drivers. There is 58% greater risk of dying on a rural road than on an urban one or on a motorway. Rural roads are generally more winding and often have tight and deceptive bends where good judgement of speed & distance is required together with the skill of reading a bend so the approach speed is not too fast and, the driver has the ability to stop if necessary without drama. We never know what is waiting for us around a blind bend! I have found that even experienced drivers preparing for an advanced driving test are weak in assessing bends, frequently compressing the system at the approach followed by a hurried gear change, being in the wrong gear or even braking into a bend. Reading a bend is a skill – a skill that needs to be practiced and mastered! In this double DVD, I will unlock the mysteries of the police method of cornering, explain and demonstrate, in detail, how to read a bend so that the correct approach speed is achieved every time. Guesswork is replaced with a tangible means of assessment resulting in very accurate approach and entry speed without rushing or compressing the system and importantly; so that the driver can stop within the distance seen to be clear. This is the only DVD I am aware of that fully details how to read a bend, aided by slow-motion and graphics. driving alone at night who feel they are being followed. In addition, there are three chapters of commentary driving using a Honda Jazz, Vauxhall Insignia 2.0d and a BMW 730d auto. These chapters are loaded with information, advice and recommended driving techniques. ” I watched your latest DVD last night and I had to drag myself off to bed at 1.45am. Some good learning sections for breaking it down for training purposes; thought the way you describe driving through bends – brilliant”. TC. This is a double DVD set, and features advanced graphics and animation. Chris is particularly pleased with the high quality animation which will set new standards for driving DVDs. Run time is 140 minutes. You will see the highlights of Chris driving one of his favourite fast Hendon advanced car course routes through five counties – Berkshire, Buckinghamshire, Oxfordshire, Wiltshire and Gloucestershire. There is a picture-in-picture view from a second camera of Chris behind the wheel so you will see steering and every single gear change, his application of the system of car control and more importantly, the timing of such. You will also see a Central London drive with the second camera facing the rear. The editing company have reversed the image and positioned it as picture-in- picture and mounted it where the rear view mirror would be – very clever!